Welcome to Puffin Rock--home to two young puffins, Oona and Baba. 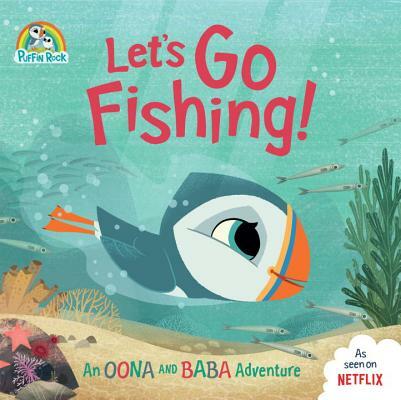 Join them on their adventures from the Netflix series, Puffin Rock. It's a windy day on Puffin Rock and Mama has hurt her wing. Papa asks Oona for her help fishing and Oona can hardly contain her excitement. Fishing with Papa will be such an adventure! But fishing on a windy day can be tricky. Will Oona be able to manage it? A beautifully illustrated story based on the award-winning and critically acclaimed animation.